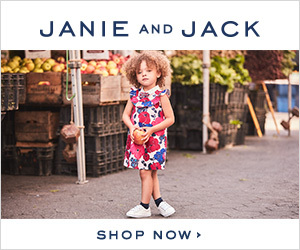 Janie and Jack - Free Shipping on all orders! I love finding Free Shipping deals. Today only, Janie and Jack is offering Free Shipping on all orders. 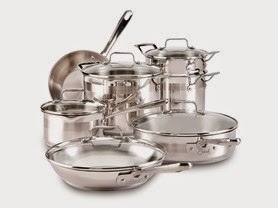 This is a great time to check out their sale styles. Offer ends 2/4/15. -SELECT HARDWOODS FOR $1.99 SQ. FT.
Photo Deals Through February 7th! •40% off your Canvas Print order. With code NEWCANVAS. Offer valid online only. Offer ends 2/7/15. •30% off your Photo Cards and/or Stationery Cards. With code VAL30. Offer valid online only. Offer does not apply to The Ultimate Card Deal. Offer ends 2/7/15. •BOGO 50% off your second 5x7 or 8x10 Enlargement or Collage of equal or lesser value. With code PHOTO50. Offer valid online only. Offer ends 2/7/15. •40% OFF your Photo Book(s), Calendar(s), and/or Gifts order. With code SAVE40. Offer valid online only. Offer ends 2/7/15. •20 5X7 Custom Photo Cards – Just $1 – Save 13.99! Use Code: MYCARD. New Customers Only. S&H Not Included. 1 Use. Cannot Combine Coupon Codes. Offer ends 1/28/15. •20% Off Photo Orders $20+. With code: DEALFORU20. Offer ends 2/28/15. 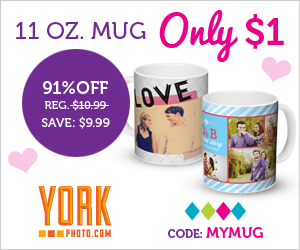 •30% Off Photo Orders $30+. With code: DEALFORU30. Offer ends 2/28/15. •$10 Off Photo Orders $50+. With code: TENDEAL50. Offer ends 2/28/15. •Buy One Photo Wood Panel Get One Free. With code: BUYONEGET1. Offer ends 2/28/15. •40% OFF Everything Photo. With code: DEALFORTY. Offer ends 2/7/15. TOMS Fans! Right now at TOMS Shoes you can take $5 off orders of $25 or more with code SPRING15 or $10 off orders of $100 with code FLOWERS, plus all qualifying orders will receive Free 2-Day Shipping when you pay via PayPal. Here's a great deal for the Lego fans. Right now, you can get the LEGO Castle Forest Ambush set for only $7.98 (Retail $11.99). 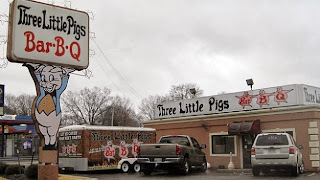 Three Little Pigs Bar-B-Q Half Price! For a limited time, get $30 worth of food for only $15 at Three Little Pigs Bar-B-Q with this Get My Perks Deal. *Fine Print* Promotional value expires 4/4/15. Limit 1 voucher per visit/order/transaction. No cash back, no cash value. This looks like a fun toy for the little ones. Get the VTech Go! Go! Smart Animals Zoo Explorers Playset for only $16.99 (Retail $39.99). Last chance - to go to Shutterfly through the Shutterfly for iPhone, iPad, Android, Kindle or Amazon phone app to get a FREE personalized photo magnet (a $5.99-$14.99 value) when you use the promo code MAGNET at checkout. *Note that shipping is around $3.99 for the magnet.